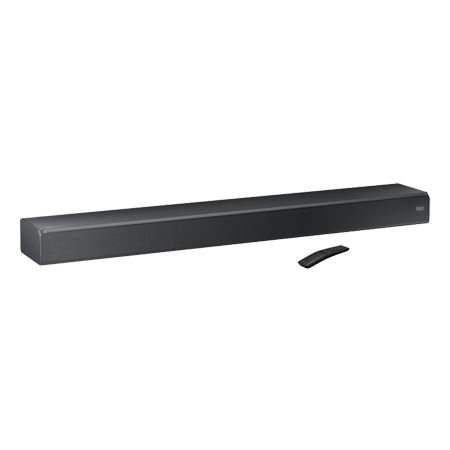 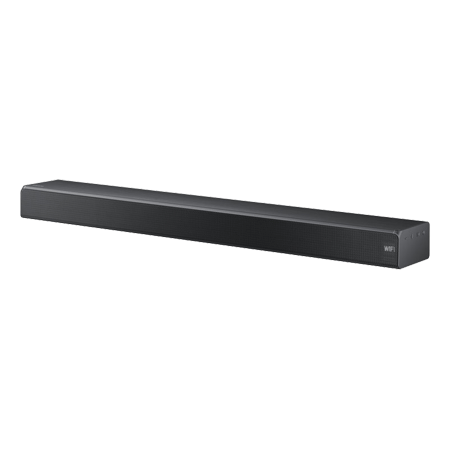 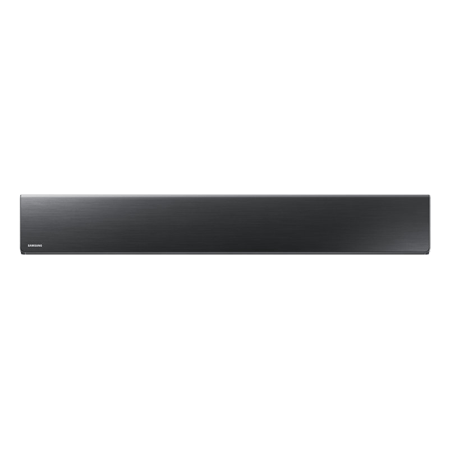 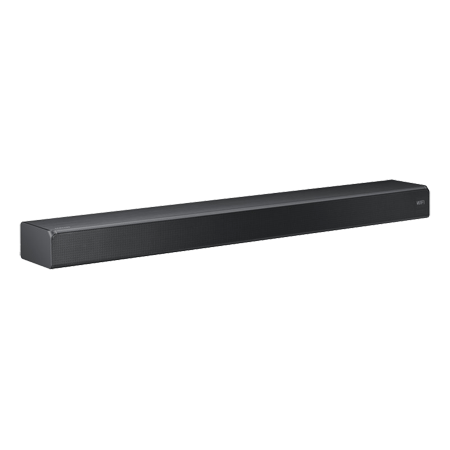 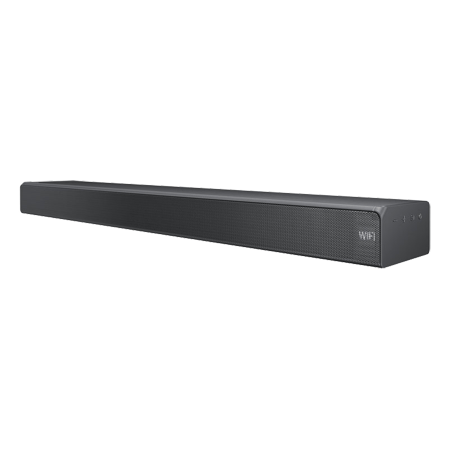 SAMSUNG HWMS550, Flat 2.0 Ch Bluetooth Wi-Fi All-In-One Sound Bar. 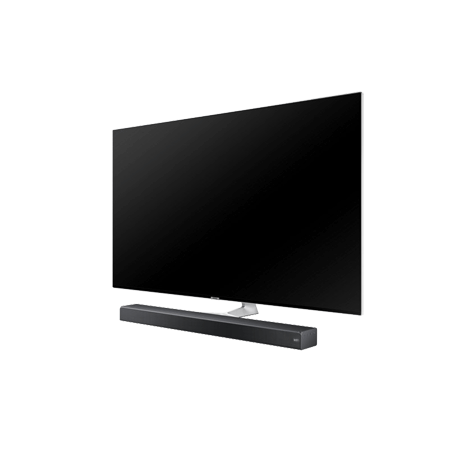 Ex-display model. 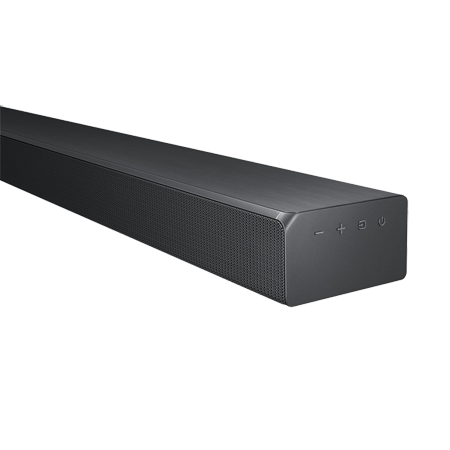 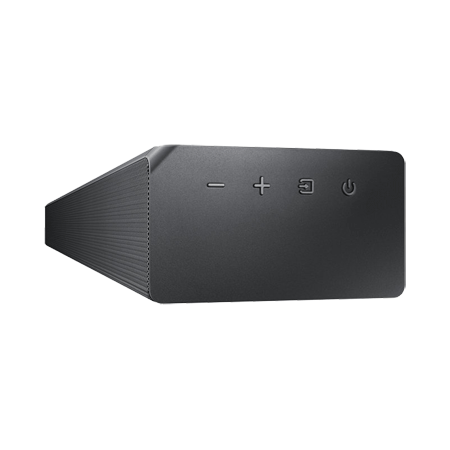 Flat 2.0 Ch Bluetooth Wi-Fi All-In-One Sound Bar. 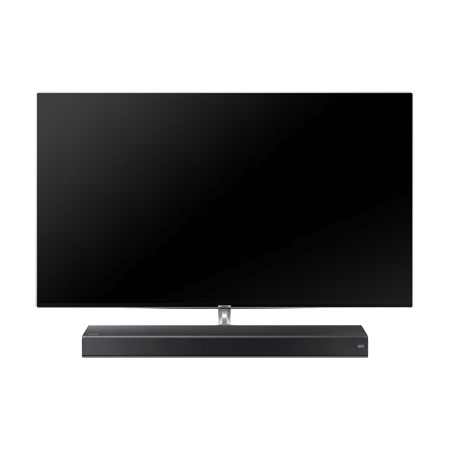 Ex-display model.